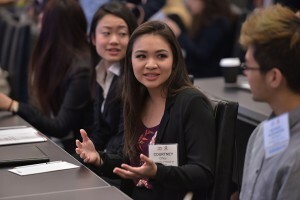 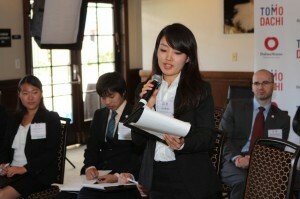 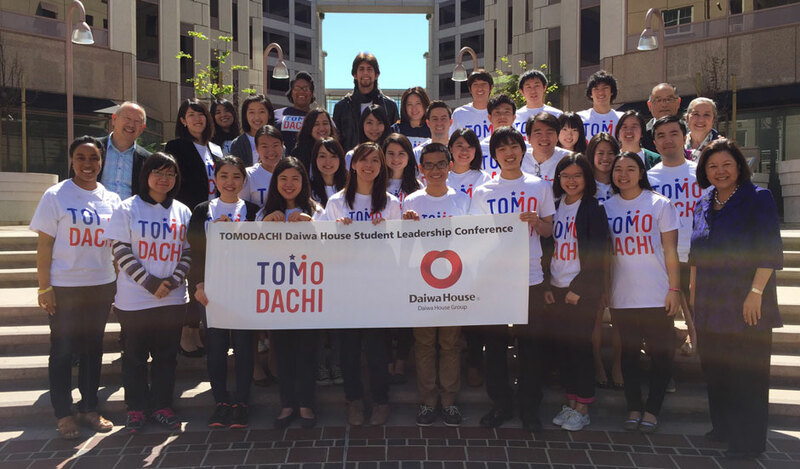 The TOMODACHI Daiwa House Student Leadership Conference is a unique leadership development opportunity designed to mentor and nurture future leaders in the United States and Japan. 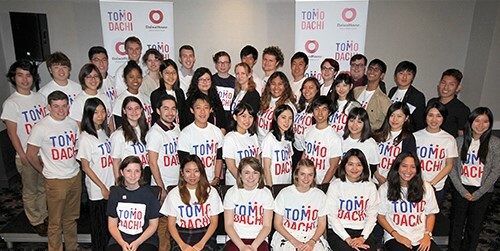 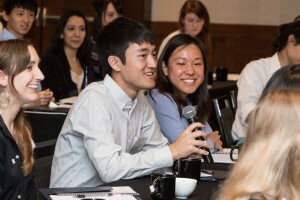 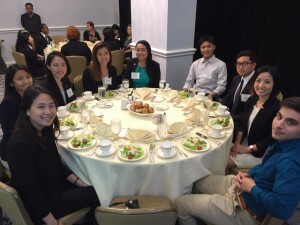 This conference enables Japanese and American undergraduate and graduate students currently studying at a U.S. college or university to come together for leadership and development training. 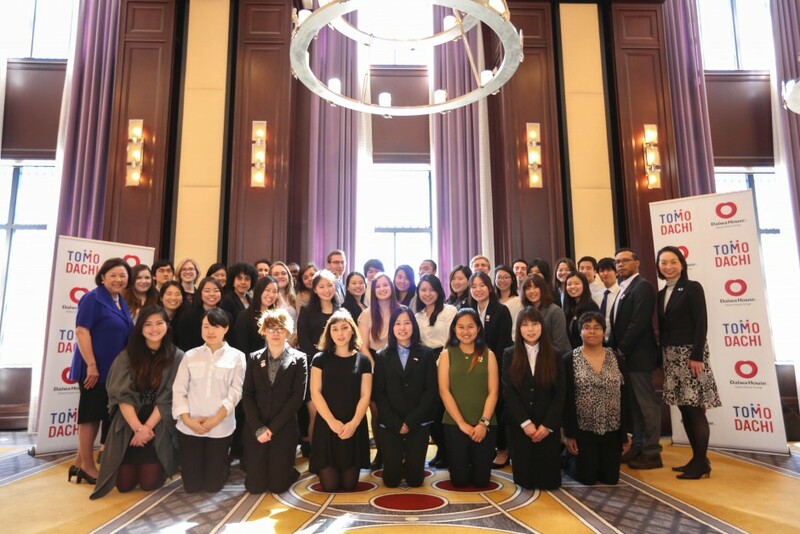 The conference aims to strengthen and encourage community among students in the region, enhance cross-cultural awareness and build the people-to-people ties that are so important to the future of our bilateral relationship.